We will read works by Hegel, Marx, Engles. Luxembourg, Adorno and Horkheimer, Benjamin, Lukacs, as well as recent interventions by Teresa Ebert, Antonio Negri, Moises Postone, Vivek Chebber, and Paolo Virno. 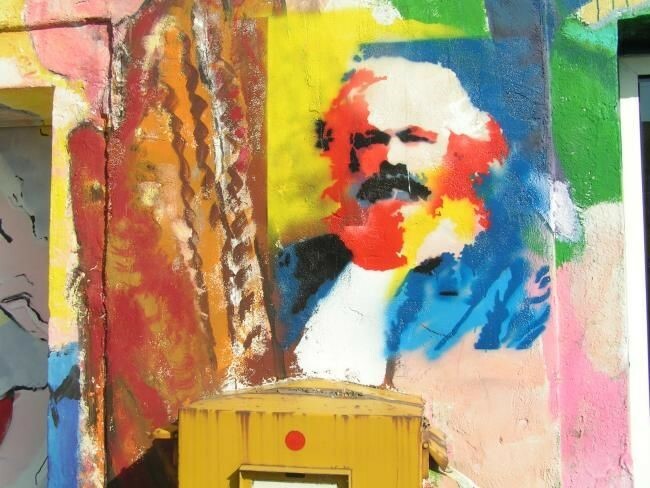 The questions might include: who has turned to the dialectic since Marx, and how? Whiter dialectical thinking in the era of post- or “weak” theory? How can the dialectic be harnessed in resistance? Can the dialectic be useful to Marxist feminism or queer resistance? Suggestions for our readings welcome. Come Friday, 1pm for food and good discussion.